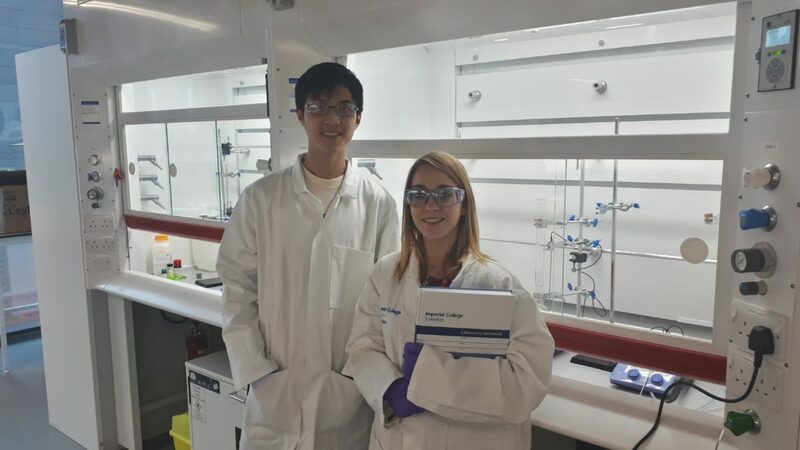 Lewis Research Group – The Lewis Group at Imperial College London conducts research in various areas of supramolecular chemistry, including self-assembly, mechanically interlocked molecules, and host-guest systems. 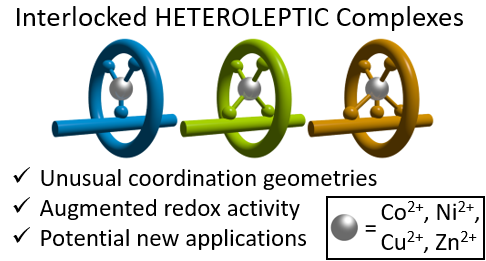 The Lewis Group at Imperial College London conducts research in various areas of supramolecular chemistry, including self-assembly, mechanically interlocked molecules, and host-guest systems. 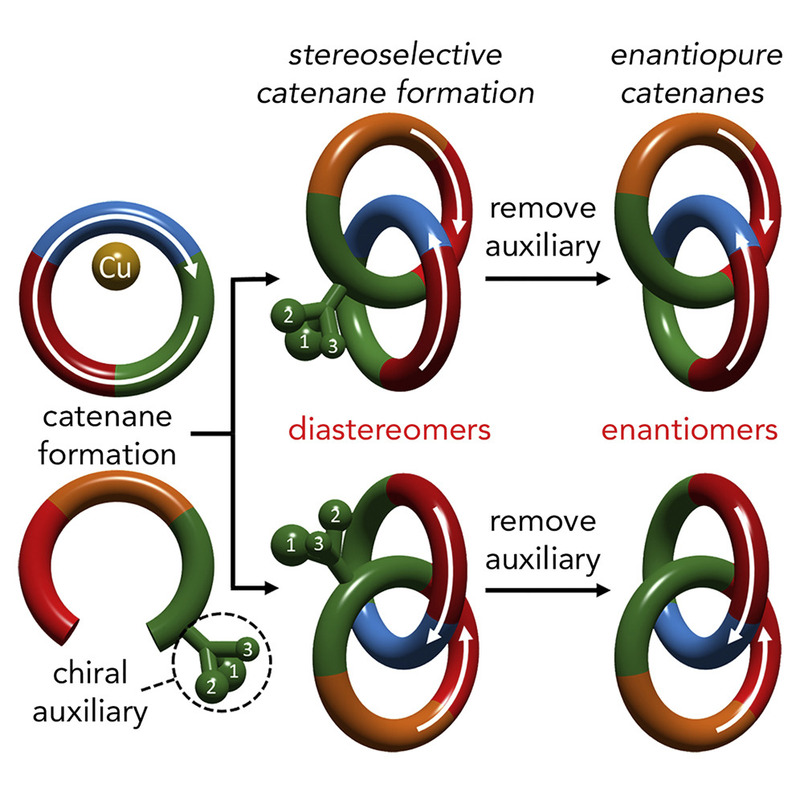 If you like your catenanes chiral then click here to see work from the Goldup group in Chem on the synthesis of enantiopure catenanes. See here for a lovely highlight in C&EN. The group hits the green for some mini golf action. 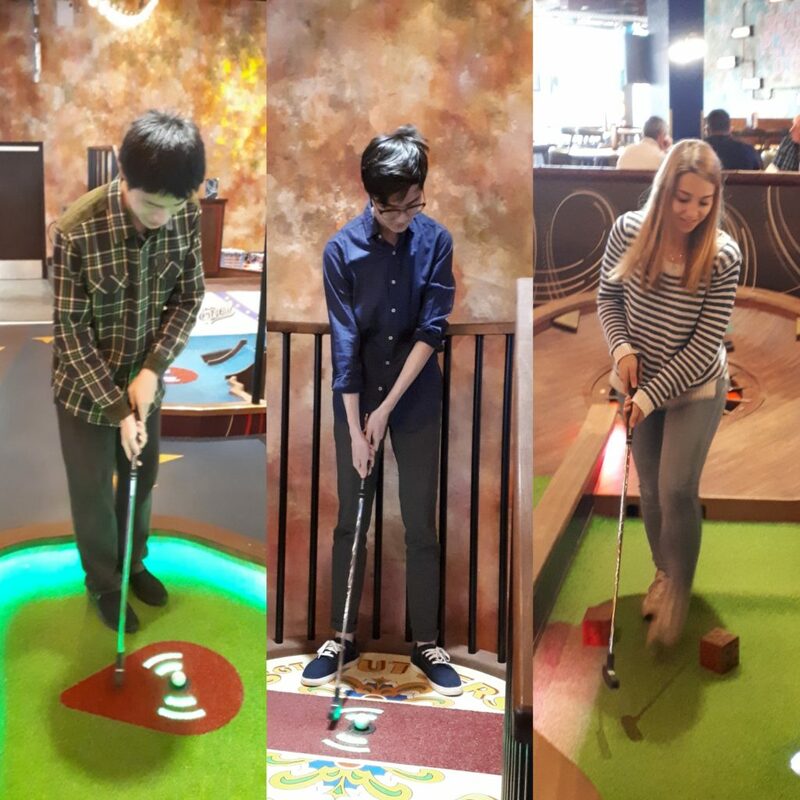 Congratulations to Nadia on winning the round, and Honglan on winning a free pizza with a spectacular hole-in-one shot! Paper #25! 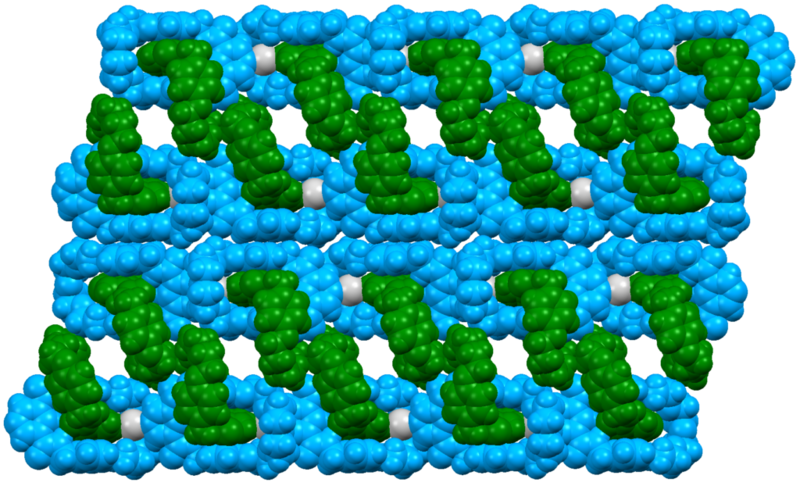 Work on the development of catenane ligands for incorporation into coordination polymers is out now in Org. Biomol. Chem. Check it out here. 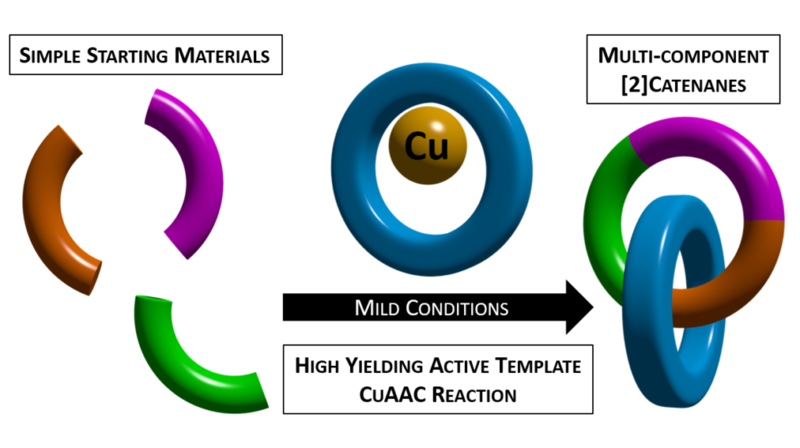 Work from the Goldup Group in collaboration with Maxie Roessler at QMUL on the effect of the mechanical bond on the properties of metal complexes published in JACS: read it here! The group has its first students! Welcome to Kevin (MSci) and Nadia (PhD)! 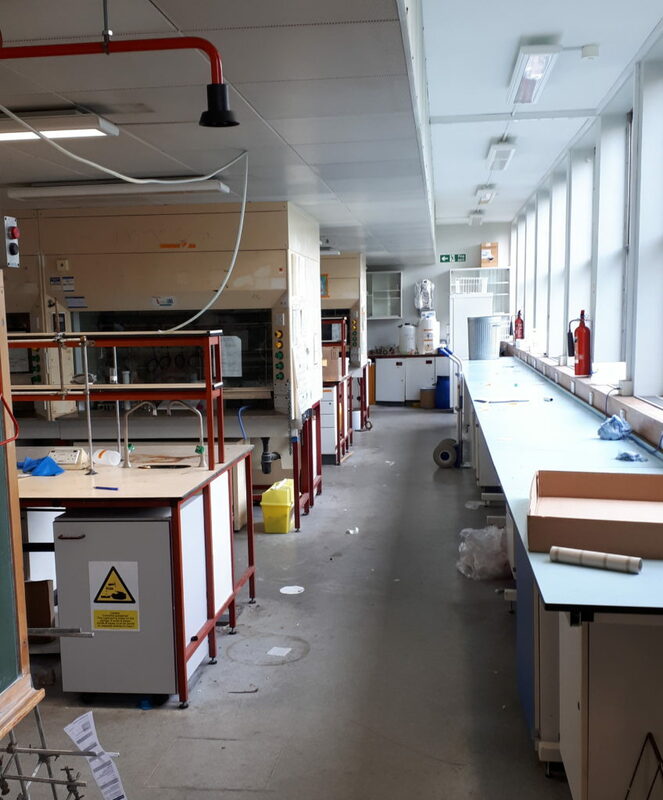 The lab has left South Kensington and will be setting up shop in the brand new Molecular Sciences Research Hub down the road in White City. 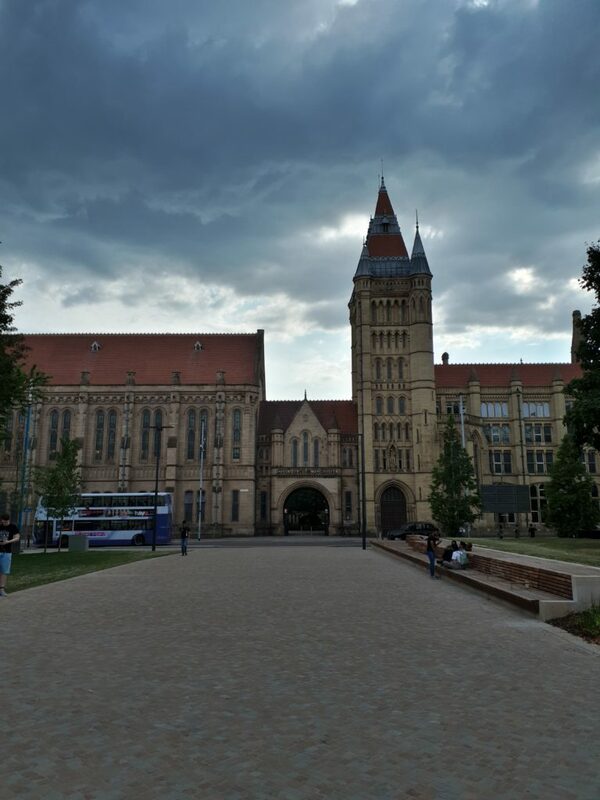 Jamie visits the University of Manchester for the MASC Early Career Meeting for some fantastic science and to catch up with old friends. First paper of 2018! Postdoctoral work on the Active Template synthesis of multi-component catenanes is published in J. Am. Chem. Soc.! Read it here. Our application for a Project Grant for developing mechanically interlocked sensors has been funded by the Royal Society! Jamie visits the University of Southampton for the Macrocyclic and Supramolecular Chemistry Early Career meeting. A fantastic day full of great talks.